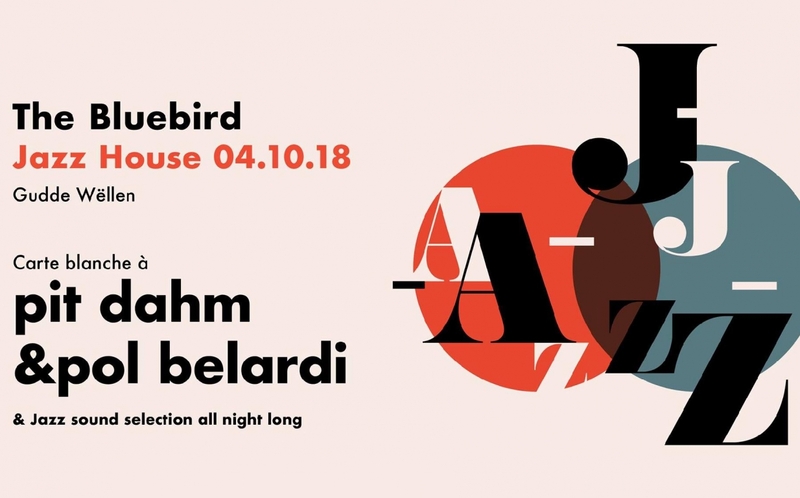 Pit Dahm and Pol Belardi have been sharing lots of things during the 10 years they’ve known each other, for instance their everlasting craving for intelligent music, teasing their fine palates with qualitative meals or sophisticated drinks and lively nightly gatherings. During their 3 years as roommates in Amsterdam, a healthy mix of those common interests lead to this 2-gentleman-project, which saw the light of day during an improvised living-room-session on stage piano, melodica, kitchen tools, singing and effects. Brace yourselves for a stage full of instruments and an unpredictable set of eclectic, improvised and roughly jazz-connected music.